Krishna Engineering Works, dealing on slitter rewinder machines for stationery electrical insulations from last 25 years, India. 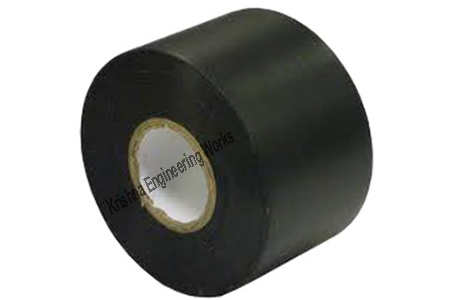 We are engaged in manufacturing, supplying and exporting a wide array of Roll To Roll Slitting Machines. All our slitter rewinder machines are widely demanded including surface winding that make these suitable for winding paper, foils, films and flexible laminate material also, per client’s requirements. 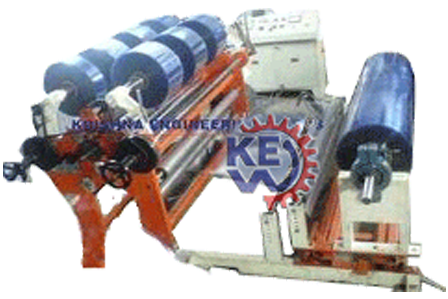 We manufacture the offered slitting rewinding machines using optimum quality raw material, sourced from vendors of high repute in adherence to international quality norm.